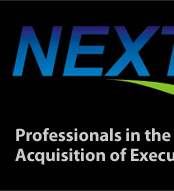 President Our mission at NextJet is to exceed our clients every expectation. Since 1997, NextJet has been earning a reputation as one of the top performers in the aviation brokerage industry, setting the standard with a commitment to excellence. NextJet stands apart and above other brokerage firms by remaining tightly focused on delivering the highest quality of service through every aspect of purchasing or selling. We also maintain honesty and integrity with our client’s best interests in the forefront of every business decision we make. Keeping our clients perspective as our own, and settling for nothing less then the best, allows NextJet to make and keep long lasting business relationships. 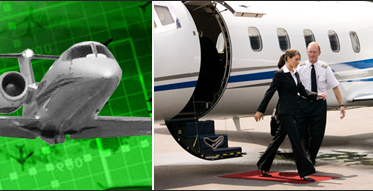 Our clients, being 100% satisfied, return again and again for the NextJet experience of professionalism, performance and the individual attention given to each client. Using in-depth knowledge of market conditions, trends and dynamics, the NextJet marketing department is constantly striving to ascertain all applicable information that will assure the success of each transaction. NextJet also prides itself on utilizing our extensive industry knowledge and the latest technology to achieve the highest level of market research success, thus finding the best possible opportunities for our clients. One of the first things we do at NextJet is to begin by dedicating ourselves fully to understanding the needs of our clients in order to better serve them. 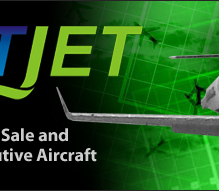 Let NextJet anticipate your needs and exceed your expectations… call NextJet today!